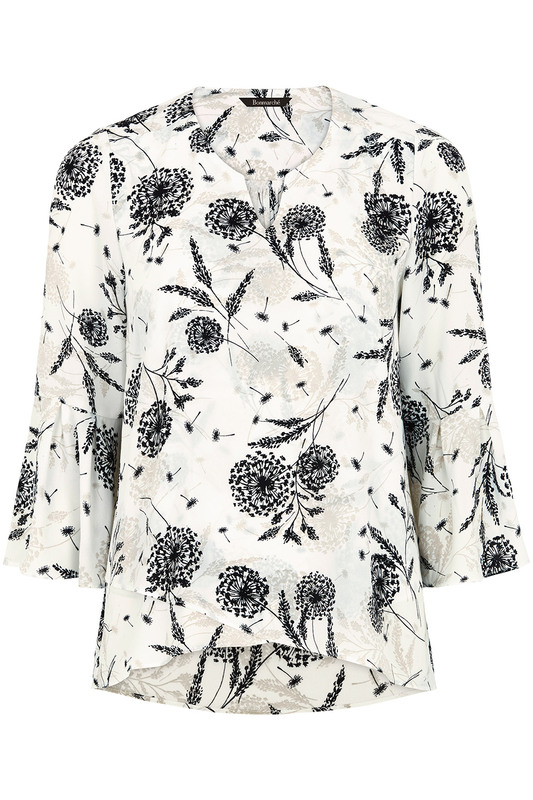 This pretty top is a must have for your wardrobe this season. 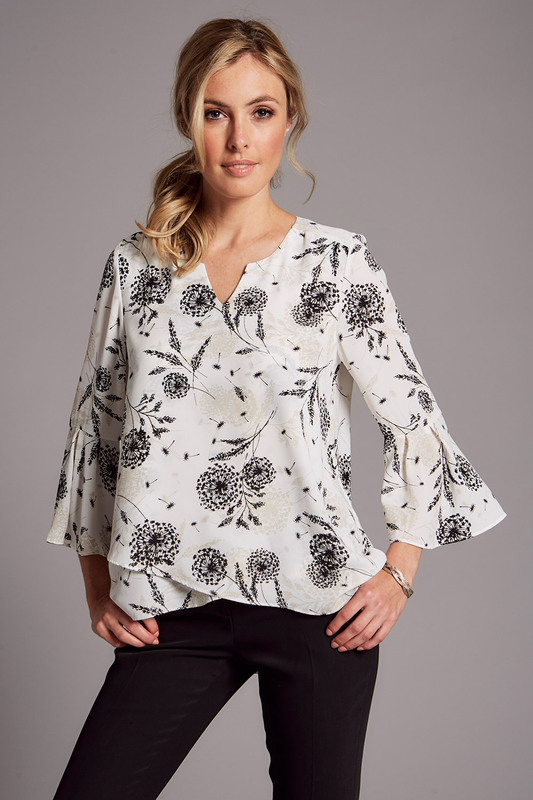 It has a v neckline, cross over detailing at the front hemline and beautiful fluted sleeves. 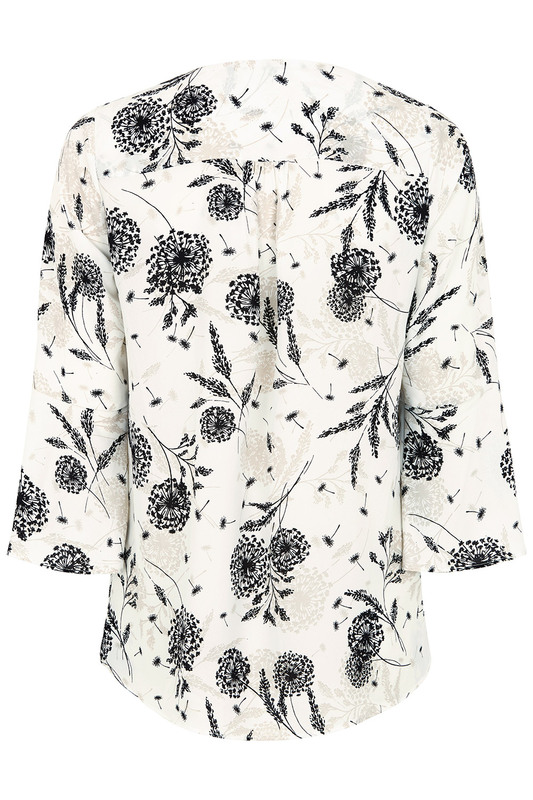 Wear with jeans or jeggings to complete this effortlessly elegant look.